Introducing a new standard in ski rotobrushes. 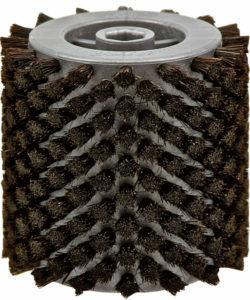 Our brushes have a base “AIR CORE”. This frame is empty inside and is very lightweight. 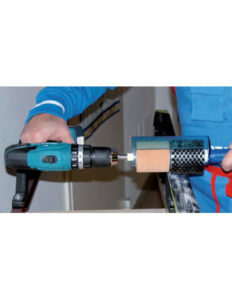 Together with the new size, 70 mm, you can combine any choice of bristle on the 140mm handle to do two brushing jobs together, or to work easily on alpine or jumping skis. 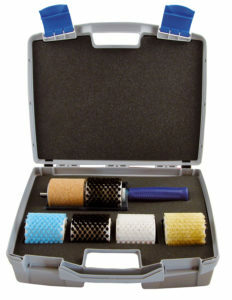 The particular shape of our new proposal makes it easy to recognize the STAR rotobrush and gives an extravalue to the product.The AIR CORE roto brushes are also available for the STANDARD 100mm length , for those who already have a 100mm handle. 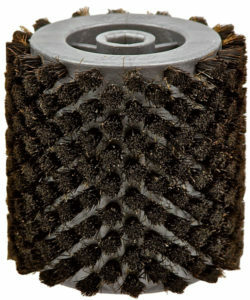 The Star Rotobrushes in 70 mm length are available alone or in a case that contains four base rotobrushes (Base Case) or the complete set of 6 rotobrushes (Pro Case) or (Alpine). Natural Fiber 10 mm. 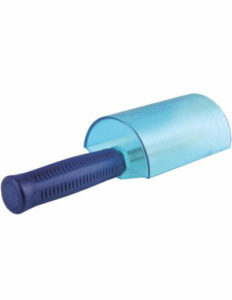 Use for initial brushing. White Nylon 5 mm. 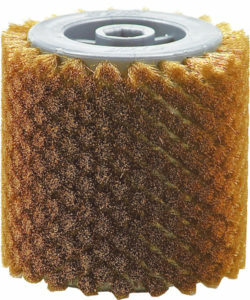 Very soft bristle for working on low melting point waxes. Horse-Hair 5 mm. 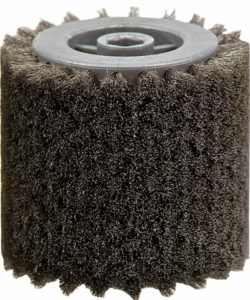 Finishing brush for high fluorocarbon waxes. Horse-Hair-Bronze 10 mm. Recommended for finishing waxes with a high melting point. 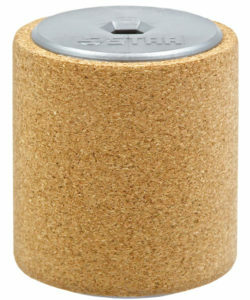 Roto-Cork Application of 100% fluorocarbon products. 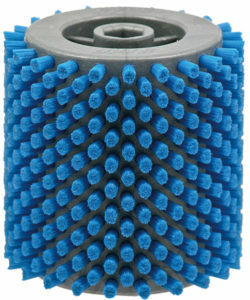 Hard nylon brush for polishing all waxes. Felt Application of 100% fluorocarbon products. 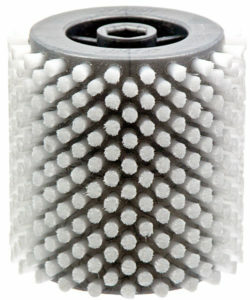 Steel brush Ø 0,1 mm. to clean out the structures or universal use. 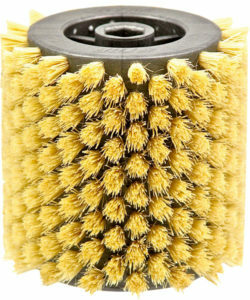 Brass brush Ø 0,1 mm. to clean out the structures or universal use. 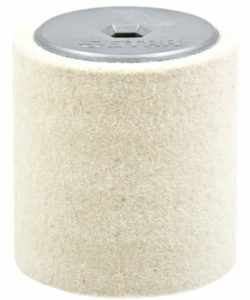 Handle for roto-brushes with plexiglass protection shield.